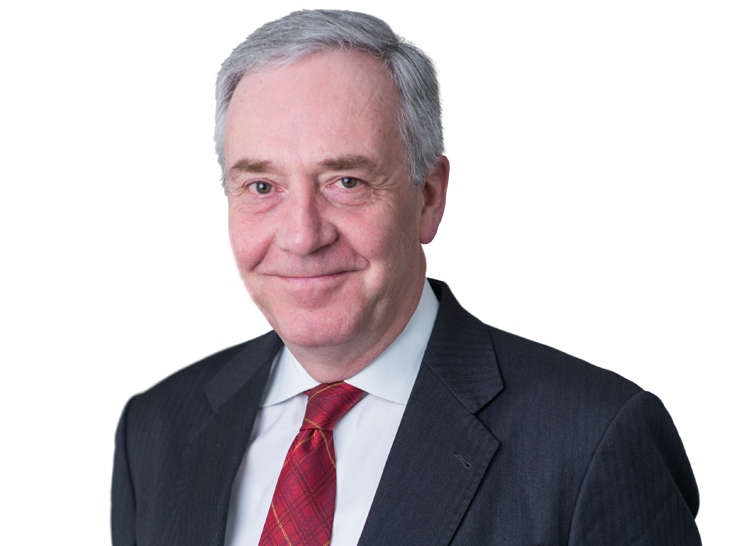 Chambers is pleased to announce that Her Majesty has appointed David Anderson QC to a cross-bench (non-party) peerage. The decision was made on the advice of the independent House of Lords Appointment Commission. The press release announcing the appointment is here. Though a working peer, David will remain a full member of Chambers, continuing to practise in the fields of EU-related, public and human rights law. After this announcement was published, David was appointed Knight Commander of the British Empire in the Queen’s Birthday Honours List, for services to National Security and Civil Liberties. The full citation is here. This is an honour, unlike the working peerage which is a job. The knighthood takes effect immediately (making him Sir David Anderson KBE QC). After his introduction to the House of Lords on 12 July, he will be formally known as Lord Anderson of Ipswich KBE QC – and to his friends and colleagues in the law, simply as David Anderson.